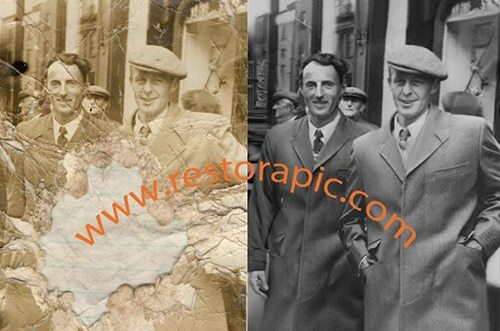 Contact | Photo Restoration Service | Free no obligation quote. 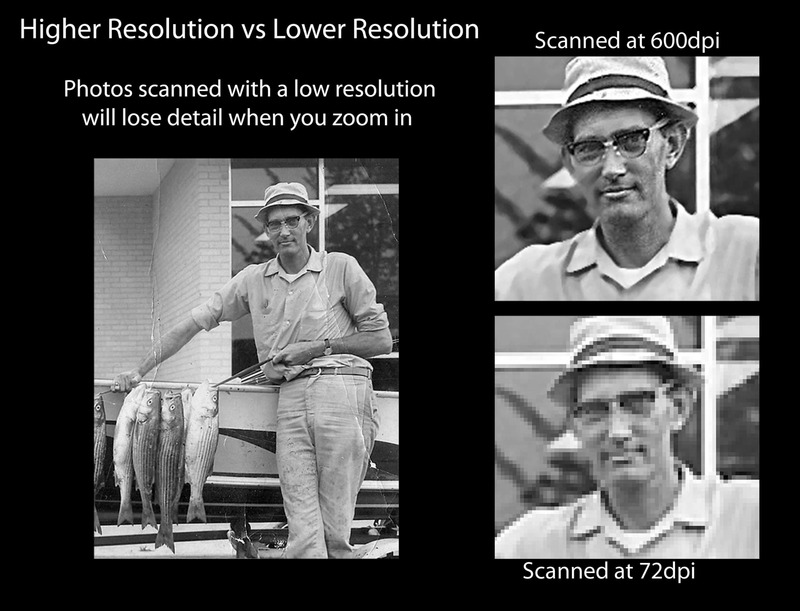 Restoring your memories for future generations. YOUR PHOTOS NEVER LEAVE YOUR POSSESSION. ONLY Pay if your Satisfied. 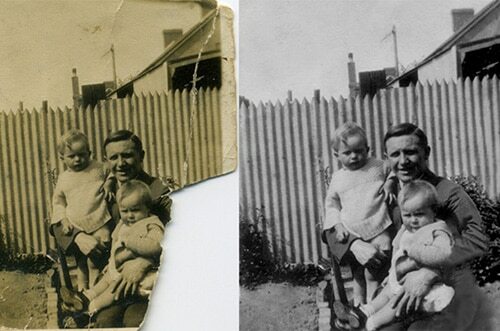 Photo restoration and retouching can be very subjective and therefore each photo is unique. It is impossible to give a quote without first seeing the photo. 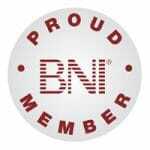 We don’t normally begin work until the quote has been given and approved by you. Discounts given on multiple photos.